The only external factor that seems to be strongly correlated with the use of performance measurement is if the entrepreneurs report having previously been through an accelerator. In fact, the odds of a social venture that has been through an accelerator program measuring its social performance is roughly 1.6 times that of a venture that has not been accelerated. Therefore, accelerators appear to play an important role in the social enterprise ecosystem. Nonetheless, the internal factors ultimately appear to be more strongly associated with measuring social performance. Thanks to the Global Accelerator Learning Initiative, a collaboration between the Entrepreneurship Database Program at Emory University and the Aspen Network of Development Entrepreneurs, we have access to high quality data on thousands of social entrepreneurs applying to various acceleration programs around the world. 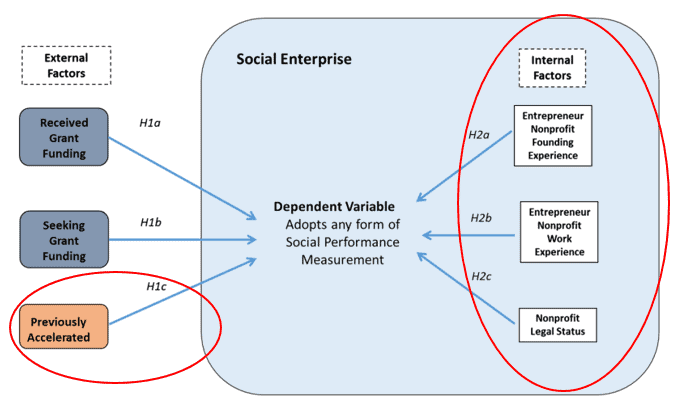 Using this new dataset, I explored which factors (internal vs. external) were correlated with the use of some form of social performance measurement by these social enterprises. 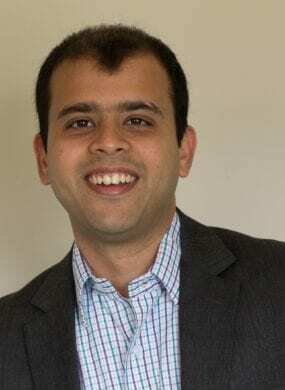 Saurabh Lall is an Assistant Professor at the University of Oregon’s School of Planning, Public Policy and Management. His research focuses on social entrepreneurship, entrepreneurial accelerators, impact investing, and entrepreneurial ecosystems, with a focus on emerging markets. 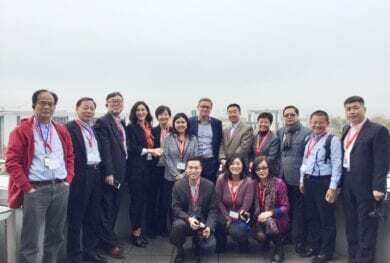 He previously worked at the Aspen Institute, where he led the research initiative of the Aspen Network of Development Entrepreneurs (ANDE) program from 2011 to 2016. 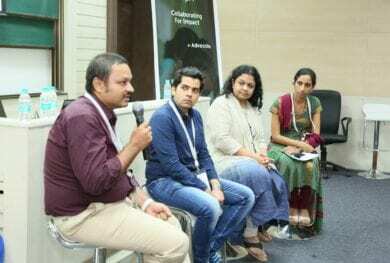 At ANDE, Saurabh helped establish the Global Accelerator Learning Initiative (GALI), a public-private partnership to study the effectiveness of entrepreneurial acceleration programs. Prior to ANDE, he worked at the World Resources Institute’s New Ventures program, where he conducted extensive field research on environmental entrepreneurship in Asia. Saurabh received his PhD in Public Policy and Administration from the Trachtenberg School at George Washington University in 2015. 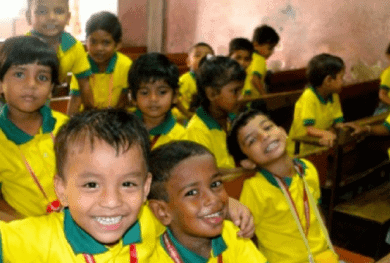 Originally from Mumbai, Saurabh has a bachelor’s degree in electronics engineering from the University of Mumbai, and has worked in the social enterprise sector in the US and India for over ten years.